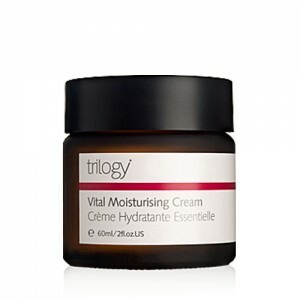 Skin that is starving for moisture will love Trilogy's Ultra Hydrating Face Cream. It offers instant and intensive hydration in an advanced natural moisture recovery formula harnessing the benefits of honey, coconut and avocado oils as well as super power-moisture duo rosehip and evening primrose, rich in Omegas 3 and 6. 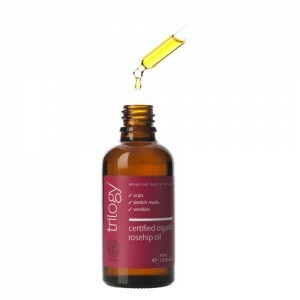 Your skin will be nourished and protected and finish feeling supple, smooth and comfortable once again. Use as an extra rich moisturiser for very dry skin or as a rinse off masque after thorough cleansing to boost the moisture levels and nourishment of your skin.